After the first match which New Zealand lost quite comprehensively to India, there will be some changes in the New Zealand squad for sure. They in past have become a formidable ODI side. Many believe that they are probably the third best ODI team currently after India and England. The thing which makes New Zealand such a strong is there balance. New Zealand always produces quality all-rounders. In the past, Jacob Oram used to play that role. In the current New Zealand setup there are quite a few all-rounders fighting for that spot in the team. 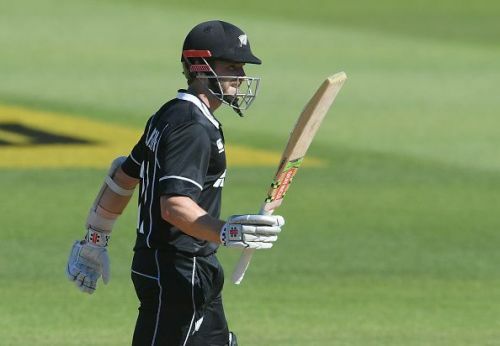 There is tough competition between Doug Bracewell, Jimmy Neesham, Corey Anderson, and Colin de Grandhomme for the allrounder spot in the team. Looking at their performance in the 1st ODI, here are the two changes that New Zealand should make in their playing XI in order to compete against India and probably beat them in 2nd ODI. New Zealand struggled a lot against the Indian bowling, so they definitely need to have more depth in their batting lineup. They can include Colin de Grandhomme in place of Doug Bracewell in the playing XI. 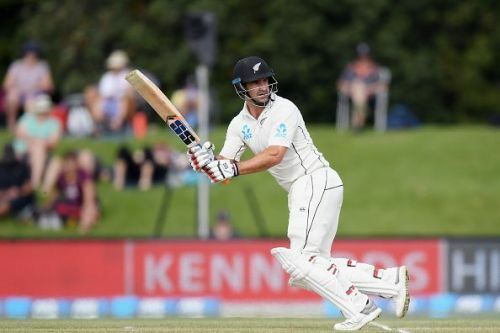 Colin de Grandhomme provide the required depth in the batting. He can also hit the long ball which could be useful towards the end of innings. He plays spin much better than Doug Bracewell. The bowling of New Zealand also looked ineffective in the 1st ODI. Looking at the dimensions of the ground at Mount Maunganui, an extra spinner in the XI would be quite handy. Ish Sodhi is a leg spinner, so it also provides Kane Williamson with an attacking option in the middle overs. He could come in the XI in place of Lockie Ferguson who looked ordinary in the 1st ODI. This will make the New Zealand team look better and compete better.